To help you make an informed decision about your Queenslander, renovation or custom home building project we provide these insights and expert advice. 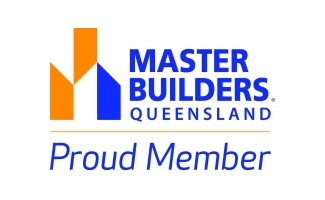 This series of weekly emails will provide you with valuable tips, builders “inside secrets”, and advice to reduce the stress of renovating or building and help you move forward safely with your building project. This is not a sales gimmick. You will not receive other promotional messages. This educational program has been created by P&S Davis Builders for owners who are embarking on the home building process with a designer or builder in Brisbane. By following this guidance you can avoid common dangers of the building and renovation trade, and successfully create the home of your dreams. 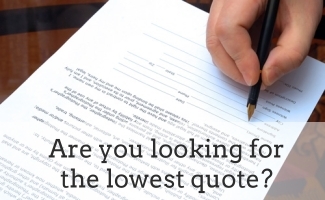 If you have any immediate questions or wish to discuss your custom home build or Queenslander house renovation project in Brisbane you are welcome to contact us.